By Musa Sharifi – The Baha’is of Iran have dealt with deprivations, difficulties and excruciating pressures caused by the ever-growing discrimination by the Velayat-e faqih (Guardianship of the Islamic Jurist) regime, which intensified as they were celebrating the bicentenary birth of Baha’u’llah, the founder of their Faith. Simultaneously, their fellow believers were being violently suppressed in Yemen, by the Yemeni agents of the Islamic Republic of Iran. Currently, not only are Yemen’s Bahá’ís unable to freely celebrate their Prophet’s birthday, as all other people do, but they are face the wrath of Houthi retrogressive sectarianists, who, with the financial and arms support from the Tehran Regime and the force of an armed coup d’état, have occupied Sana’a. According to reliable Yemeni sources, the Houthis linked to Tehran are the most regressive stratum among the people of this country. This group has fully assimilated the regressive, fossilized and medieval teachings of the Qom mullahs. 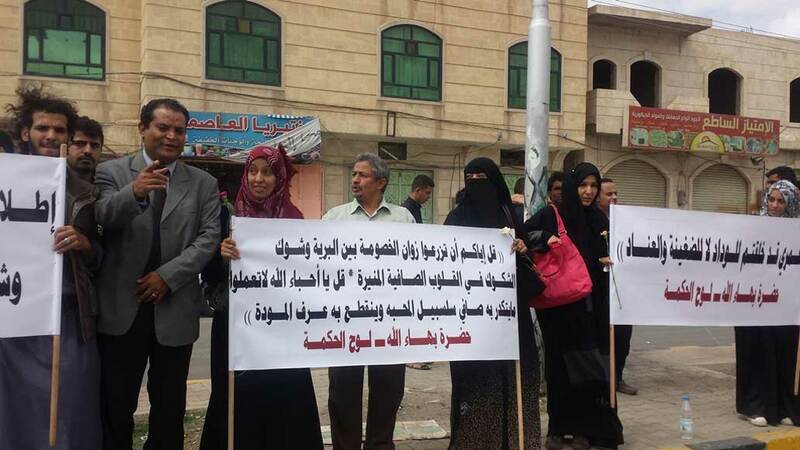 Having gained power in Sanaa, this retrogressive sectarian group has oppressed the Baha’is more than all other Yemenis. In the view of this group, the only crime of the Baha’is is their Faith. There is no other reason. Bahá’ís not interfere in politics, and are among the most literate population in Yemeni society and the rest of the Arab countries, who conscientiously endeavor to play a constructive role in the development of their countries. The Baha’i Faith originated Iran and, as all other religions that has emerged from this land, it is full of peaceful teachings for all human beings. The teachings of Baha’u’llah are an invitation to all humanity to peacefulness, truthfulness, faithlessness, sincerity, and an effort to know the Creator God. Respect for other religions has a special place in the Baha’i Faith, to the extent that in some of Baha’u’llah’s utterings, he makes references to various themes in Islam and Christianity, and refers to them with fondness. It is appropriate for Iranians, who have always been proud of their civilization and cultural heritage, to raise the question of ‘why Baha’is, whose Faith is full of the teachings of Iranian civility, are subjected to such discrimination, cruelty and oppression in Iran. As if the brutal discrimination against the Baha’is under the shadow of the Islamic Republic Regime was not sufficient, it now extends beyond the borders of Iran and is enforced by the Regime’s puppets in Yemen. On Sunday October 22, Houthi militants staged a brutal raid on the house of Waleed Ayyash, one of the leaders of the Baha’is in Sanaa. 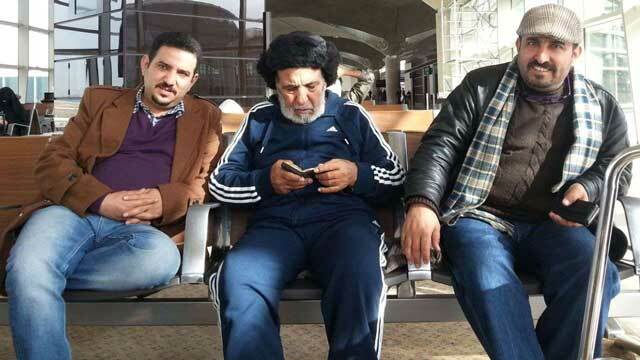 Ayyash was arrested along with his brother, Akram Ayyash, and detained them in an unknown location. 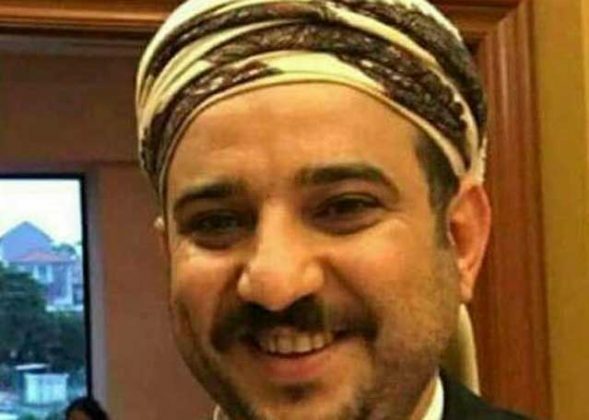 According to Baha’i sources, Houthi militants’ crackdown forces also attacked the house of Madzin Waleed, son of Waleed Ayyash, with the intent to arrest him. 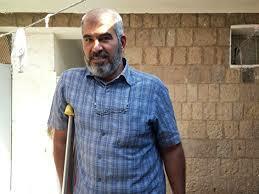 As he was not at home, they arrested his brother, Waleed, instead. 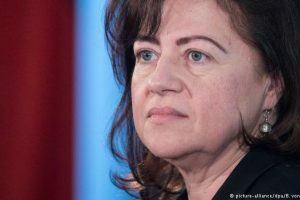 The same sources confirmed that the gunmen in one of the armored vehicles targeted the locked front door of the house of the Baha’i leader and mowed it down with a storm of continuous bullets. After breaking-in they looted the house and took with them whatever they found therein. Meanwhile, Baha’i Faith’s Yemeni Defense Organization, a nongovernmental organization, in a press release stated that violations of the rights of Baha’i citizens, who have always behaved peacefully and do not interfere in politics, are a clear sign of Sana’a decision-makers’ link to their sectarian and ideological leaders in Tehran and Qom. 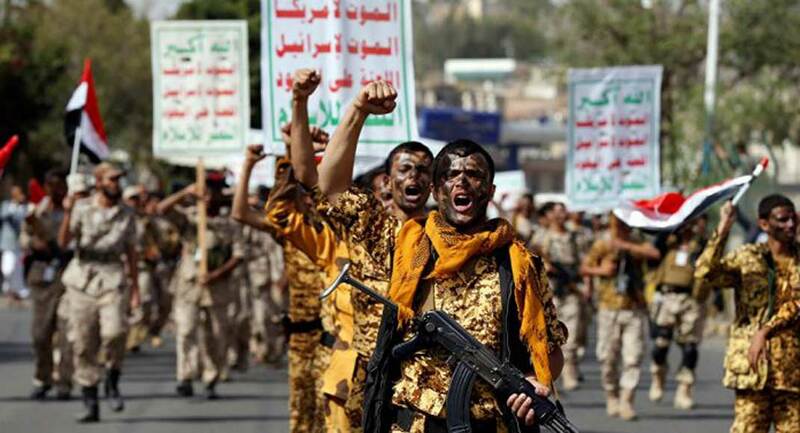 The brutal and inhumane actions of the Houthis against Baha’is in Yemen indicate that the directives, regarding many matters, including the Baha’is in Yemen, are being handled and led by the Iranian regime. It is worth noting that the United Nations unanimously approved the draft resolution issued by Egypt on behalf of the “Arab Group”, a member of the Human Rights Council, supported by all members of the Council to the United Nations in late September of last year. The resolution calls for the release of all Baha’i prisoners and detainees in Yemen. 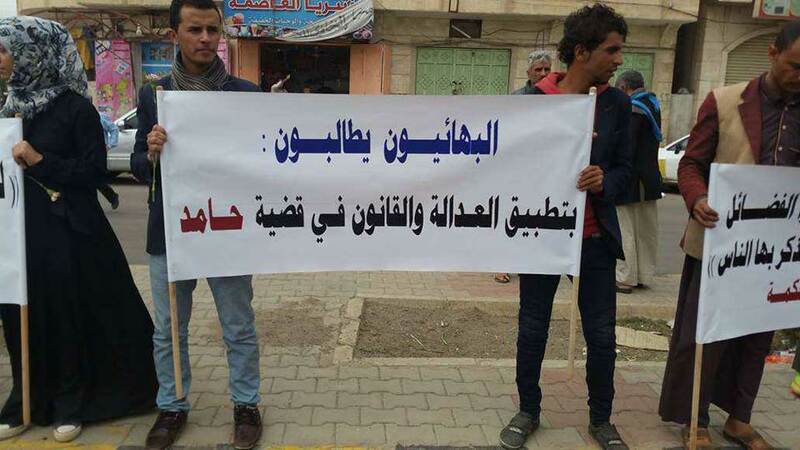 Earlier this year, Ahmad Shaheed, the UN Special Rapporteur on Religious Freedom, stated in a detailed report that the persecution and oppression of the Islamic Regime against Baha’is in Iran has become a model for the Houthis to persecute Baha’is in Sana’a, the capital of Yemen. 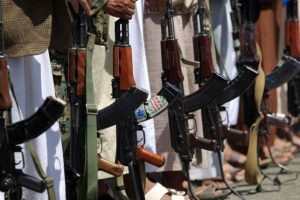 Sources close to Houthi’s in Yemen say Houthi militants abducted 65 Baha’is , in August of 2016, including six children. 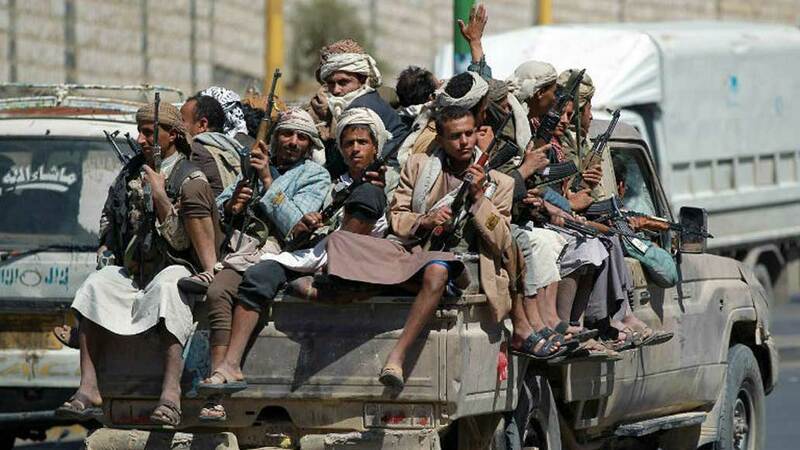 The status of 20 of the abductees is still unknown, and the Houthis have not provided any information about them to their relatives. According to some estimates, the Baha’i population in Yemen is more than 2,000 people, of whom many live in Yemen’s various provinces.